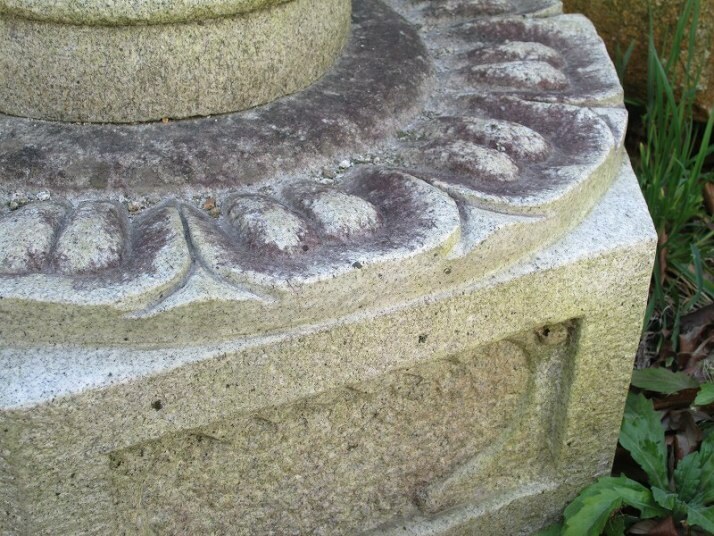 These are difference between our stone lantern and the others. You can compare following pictures. Normaly custmer doesn't look inside of stone lantern. mostly leaves machine work mark. 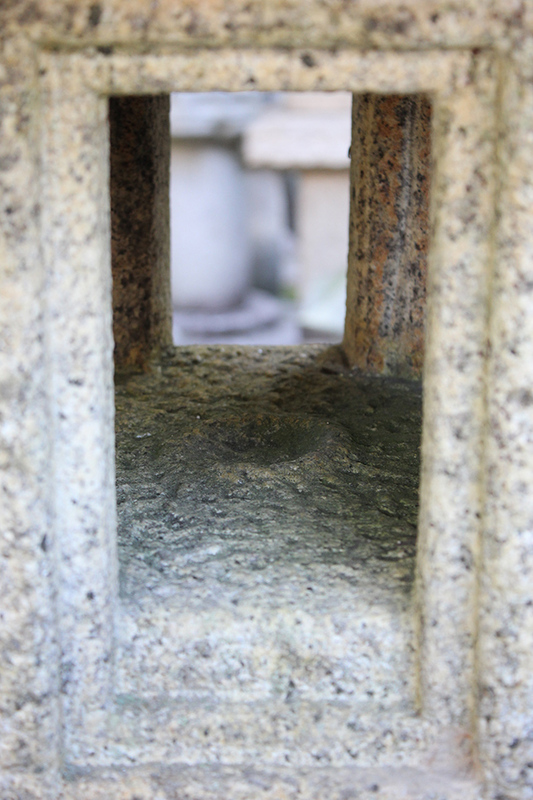 Our stone lantern has candlestick inside of lantern. Many scratch marks of electric cutter. Hand finished. 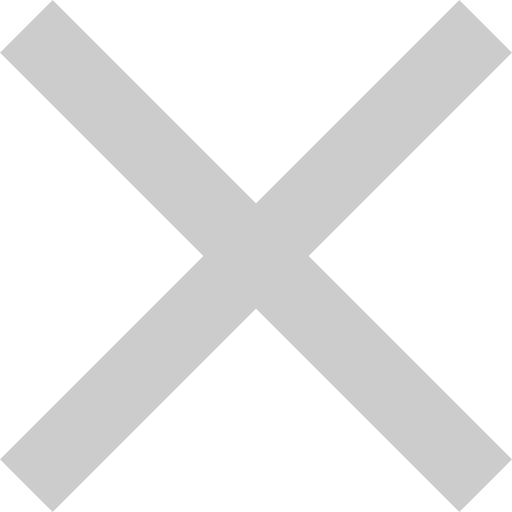 Even the edge. Each petal is really flat. Most of stone lanterns mirror original design. 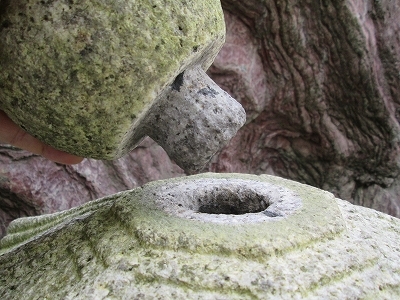 We are trying to make our stone lanterns almost identical to classic original design. 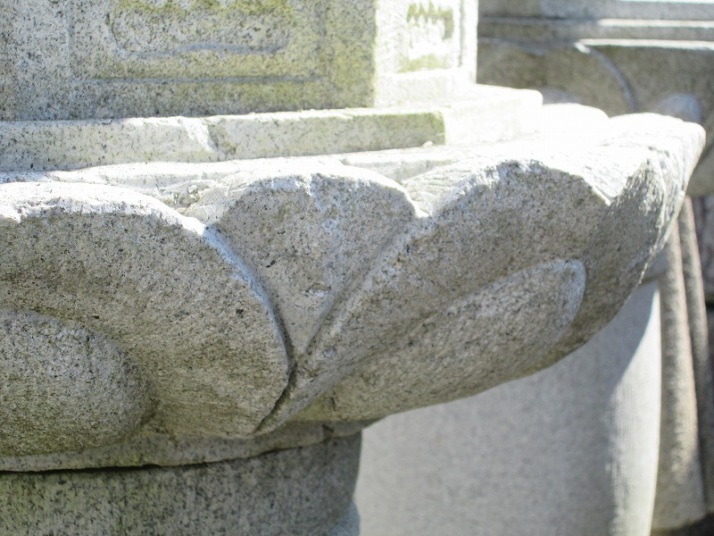 An experienced and skillful stonemason crafts a stone lantern from the beginning to the end. We carefully finish each part by hand, even blind spots. This is why our stone products have a handmade feel and warmth. This is the difference between our stone products and others. 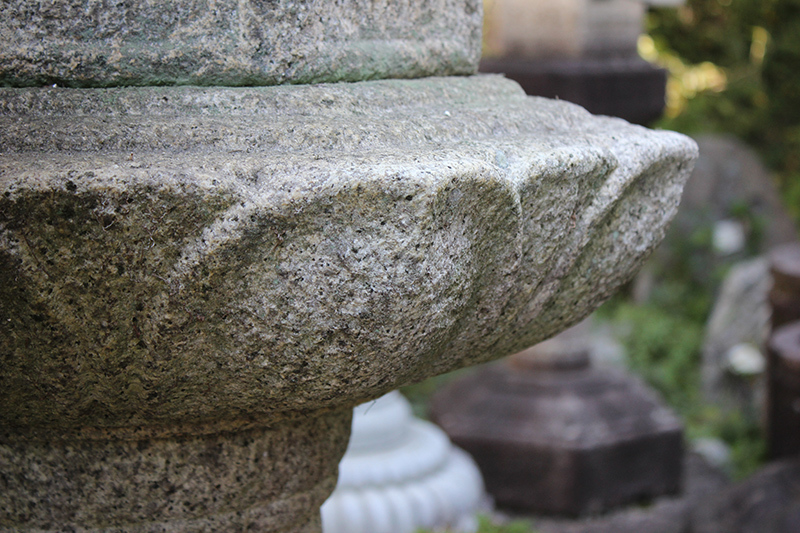 In all of Japan, Okazaki is the most famous city for stone lanterns. 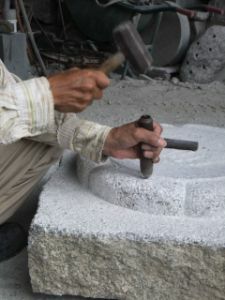 Okazaki stone lanterns are official authorized as a traditional craft by the ministry of economy. 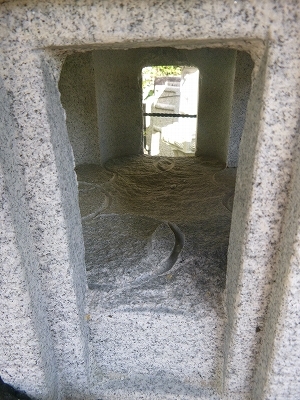 The Okazaki granite is good quality and really suitable for stone lantern and sculptured product. 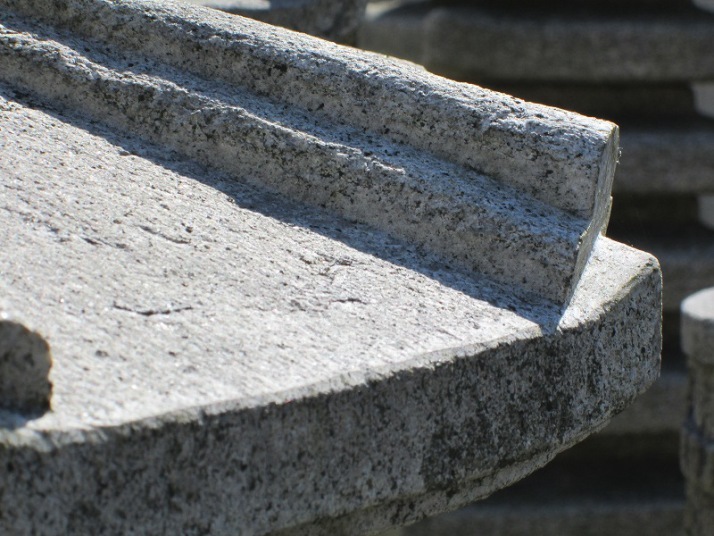 We are the oldest manufacturer of garden stone products in this city. In order to keep this craft alive we continue to make Japanese garden stones since starting this company in 1828. 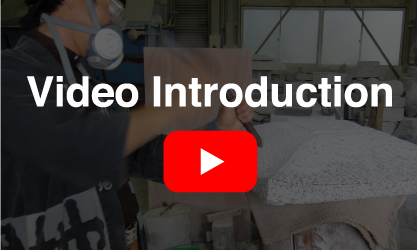 Only the best material is used to make our stone products at sugitasekizaiten. Beautiful granite arrives almost monthly. We have more than 2000 items of garden stone products at the moment. 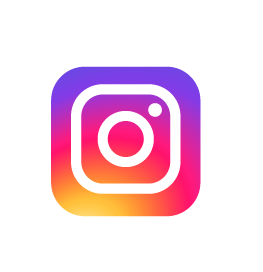 You will definitely find the item what you are looking for in our products. 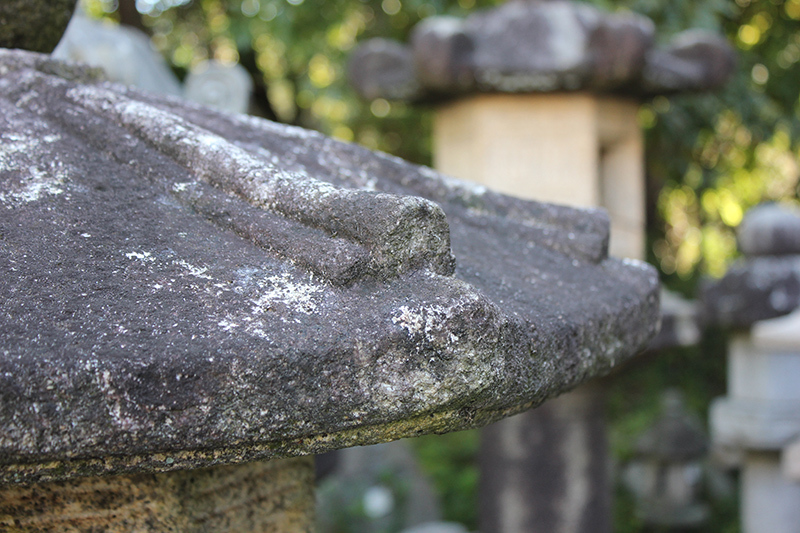 Our stone lantern has “HOZO”. 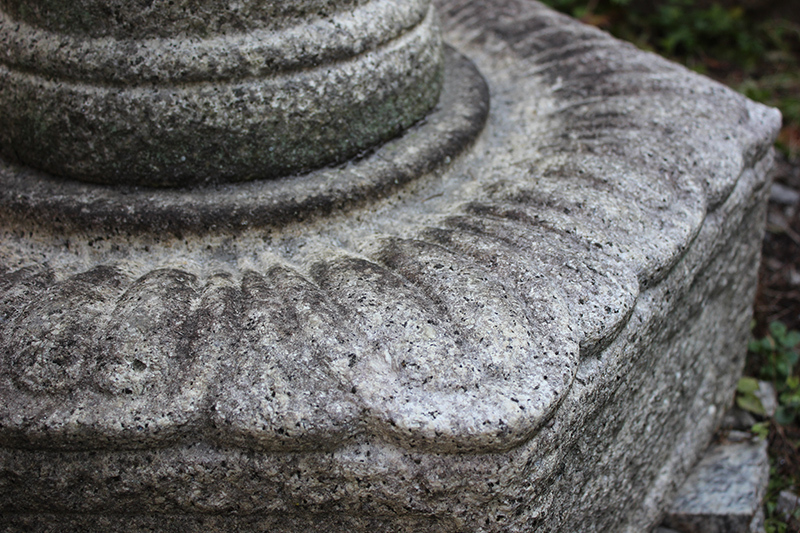 HOZO means protrusion of stone lantern. 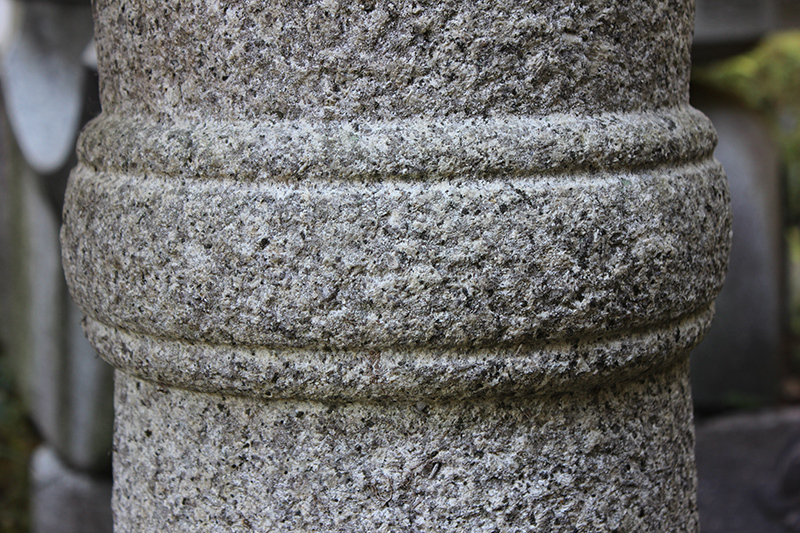 Old stonemason created it long time ago. Because earthquake happen quite often in Japan. HOZO prevents fall down stone lantern when something happen. 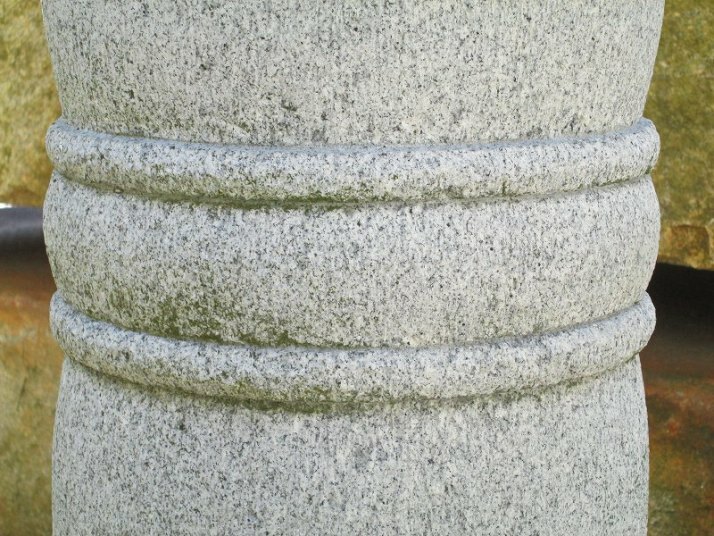 Which means our stone lantern is more stable than others.